Nowadays, everybody used to collect various form of coins. It is nearly estimated that there are 130 million of coin collectors in USA. The rich and famous people have always collected coins as part of their investment and pleasure that a rare coin may bring out. 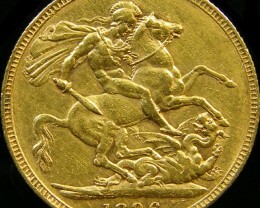 Kings and Queens of England have massive collections of English coins from an extraordinary to historical one. 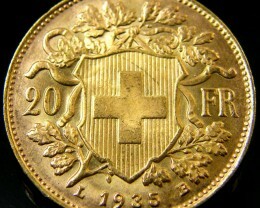 In fact, coins can facilitate the wealth status of their country. For example, Julius Caesar consigned his head on coins to indicate that he was the head of state and also implement rule over his subjects as well as, with other Queens and King to place their heads on minted coins to enforce their position and power in their country. Moreover, most exceptional and valuable coins are sold confidentially with the new owner so no one will know their name, eventually. Below are some names of rich and significant individuals who used to collect coins. In 1763, he was a novice in the banking firm of Jakob Wolf Oppenheim, in Hamburg and returned to a business in Frankfurt. 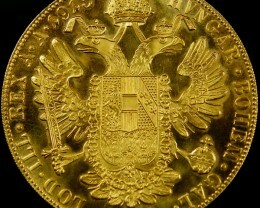 He became a seller of some rare coins and won the investment of Prince Wilhelm of Hesse. In fact, he gained the title of “Court Factor” since 1769. Rothschild coin business venture grew to comprise with a variety of generous patrons then, extended through the prerequisite of banking services to Prince Wilhelm until his business expanded quickly and begun handling payments from Britain. He learned the importance of coin collecting and was rumoured to owned millions of dollars of gold coins. Jackie is well-known as a “Lady of Beauty”. She always well-dressed and wearing exquisite jewellery and had a large gold coin collection. 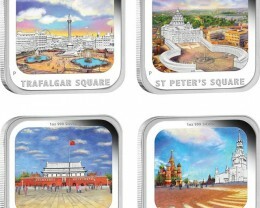 The said collection is said to be replicas and considered as renowned and magnificent pieces of arts. 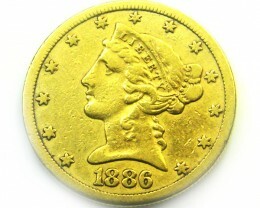 The 1849 Double Eagle is measured as one of the most admired and precious coins in United States. During the 20th century, J.P. Morgan, the well-known financier, offered $25.00 to purchase that coin then, exhibited it as a part of the Mint Collection found in Philadelphia, but the national wealth was not for auction. 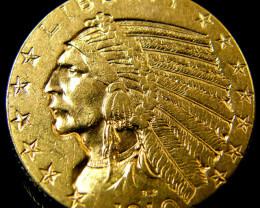 Meanwhile, JP Morgan was a tough financial establishment in USA and avid collectors of gold and rare coins. Collectors like JP Morgan provided detailed information about each coin and its records. 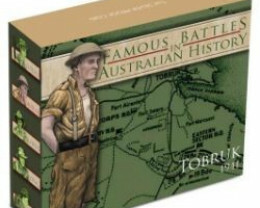 Thus, they provided enough numismatic research over a long period of time, including the current text. Hunt Family has a growing family business for almost number of years. At one point, their treasure hunting transitioned to various freestanding places in their region. They suggested the best options for individuals who are selling or buying rare silver and gold coins, gold jewellery, and other valuable metals, such as (.999) gold, platinum, sterling, and silver. Brand family is those types of people who prefer to buy exceptional and costly coins for a business purpose. Many individuals love to collect brand new coins directly from the mint while others love foreign coins only. In fact, the great thing about their collecting hobby is that there is no specific rule and each one of them can collect coins whenever they want. The 1804 Silver Dollars is one of the US rarest coins and have been given out by the Willis H. DuPont and his Family to museum as part of their collection. These coins are also reported and seized by the armed robbery at Palm Beach and were recovered in 1967. Exceptional coins have been collected for more than 2000 years. 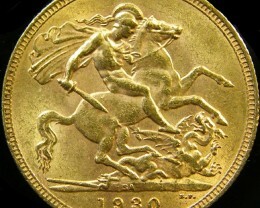 The Rothschild family has started collecting Greek coins. 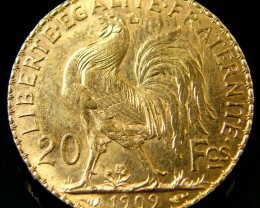 They had also a remarkable coin collection until they had established The House of Rothschild as a coin house. The Garrett Collection was an additional collection and was the outcome of the efforts done by some generations of Garret family. In fact, the collection was started by T. Harrison Garrett, a proprietor of the Baltimore and Ohio Railroad in the late 1870. The collection expanded significantly in the middle 1880’s, until Garrett passed away in 1888. The collection was sustained by his son Robert and obtained by John, Robert’s brother in the replacement of his art collection. The first Garrett auction was taken place in New York auction house, in March, 1976. This sale pictured extensive runs of unusual 19th century proof series and one of the premium choices of proof gold coins that were presented. Farouk dynasty reign since 1936 to 1952. They were a productive collector. 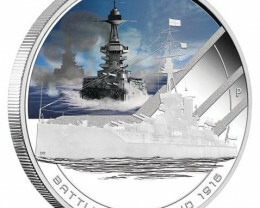 Their entire coin collection integrated with an estimation of 8,500 medals and gold coins. They also made most of his coin acquisition in 1940, a period when an Egyptian Pound and Numismatic Dollar Egyptian pound went a long way which became famous in coin auction held in the Palace Collections of Egypt. Remember that all wealthy families engaged in coin collecting fruitfully understand wealth creation. However, U.S. government didn’t want the existence of gold coins so, during those times Roosevelt banned the ownership in 1933, and instead he approved the Fort Know. Moreover, Fort Know was ended until President Gerald R Ford signed the bill that allowing private ownership in gold in 1974. So, a lot of U.S. buyers have not been embedded in gold coin ownership like their fore fathers before. Some of the movie stars used to wear gems and jewellery to build up their image, but most of them collected private coins and have reminiscence collections. Joan Crawford collected boxes and were rumoured filled with rare coins. Meanwhile, the existence of three coins in the Fountain was a romance movie of Frank Sinatra in 1954. On the other hand, Kate Hudson and Mathew Mc Conaughey own an old bottles and ancient Spanish coins. Harry potter, who is well-known as a Man of Isle of Man with a flying broom is also authorized to own his own real money as well as, with Charles Schulz who’s illustrated a silver coin on his peanuts comic strips. Moreover, Elvis Presley was decided to own his pure silver coin. He had a series of gold or silver metals. 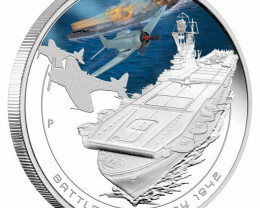 His collection still depended on the mint in which they are produced, and these collectible coins may vary in different metal alloys in order to enlarge the toughness of the coin. 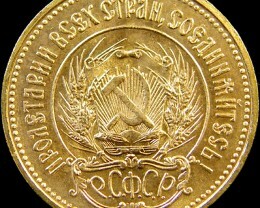 It is significant to consider that these coins are rare, whether, it is made up of solid silver or gold. It wasn’t till 1974 that President Gerald R Ford signed the bill allowing private ownership in gold. 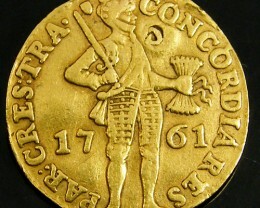 So a lot of USA buyers have not been embedded in gold coin ownership as their fore fathers were. But the new generation of IT savvy investors understand the importance of wealth creation through diversification and ownership or rare or gold coins are now high on their priorities to own. Most movie stars worn gems and jewellery to help create their image, but many held private coins and nostalgia collections. Joan Crawford collected boxes and some were rumoured to be filled with rare coins. Fools gold ,Kate Hudson and Mathew Mc Conaughey,in a tropical, paradise with old bottles and ancient Spanish coins. In the great depression President Roosevelt ordered all gold coins to be melted and no more gold coins were issued for circulation. A few coins were not melted. In the 1950s the secret service confiscated eight more coins. King Farouk of Egypt somehow ended up owning one of these coins. 40 years later the coin showed up in New York and was also seized and a seven year legal battle commenced over this coin. 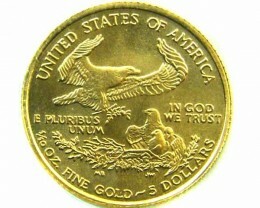 In 2004 ten more double eagle coins were found and also confiscated by the secret service and now held in fort Knox. Only 24 coins were minted and given to superintends who gave to their children who purchased ice-cream as, so rare to find now but always check your dime . 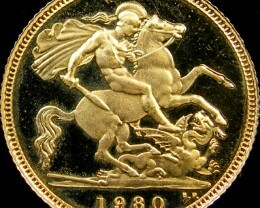 One of the worlds most expensive cooper coin.! John Pittman an engineer at Kodak built up a sizable collection and even mortgaged his house to buy some gold coins and his collection sold for total of $30 million. 1996 Charlie Chapman 1/10 gold coin.